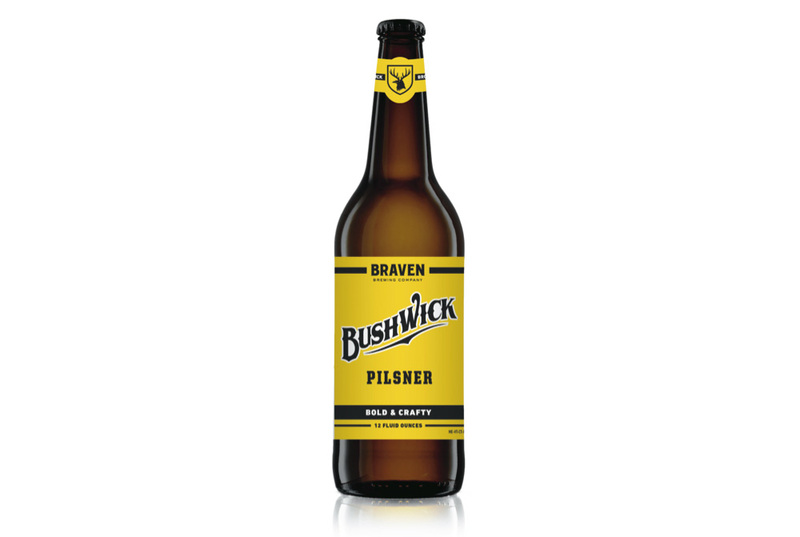 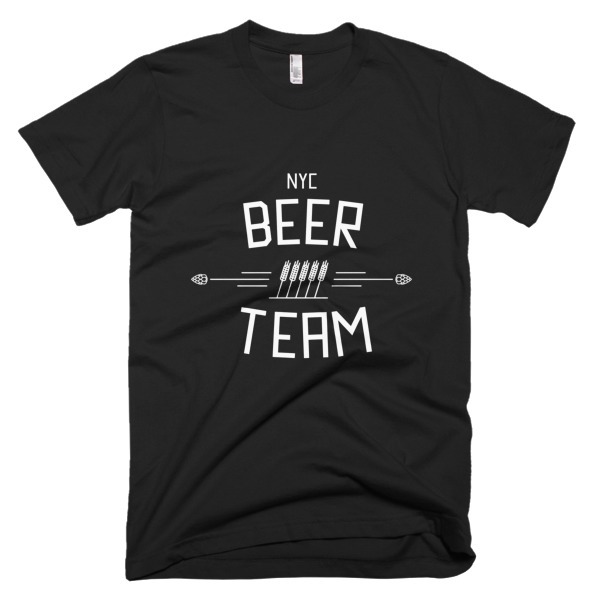 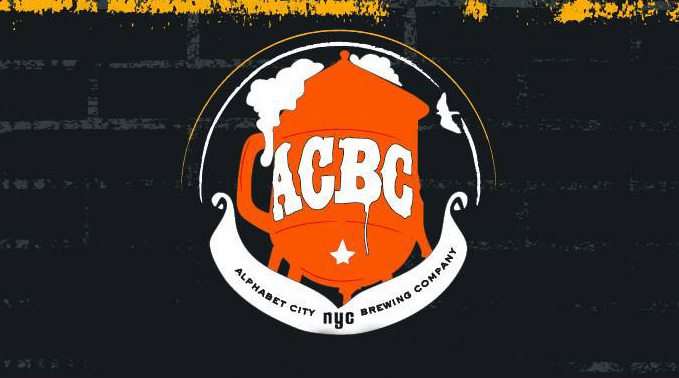 Braven Brewing Company, founded in 2013 by friends Marshall S. Thompson and Eric Feldman, is located in the historic Bushwick neighborhood of Brooklyn, New York. 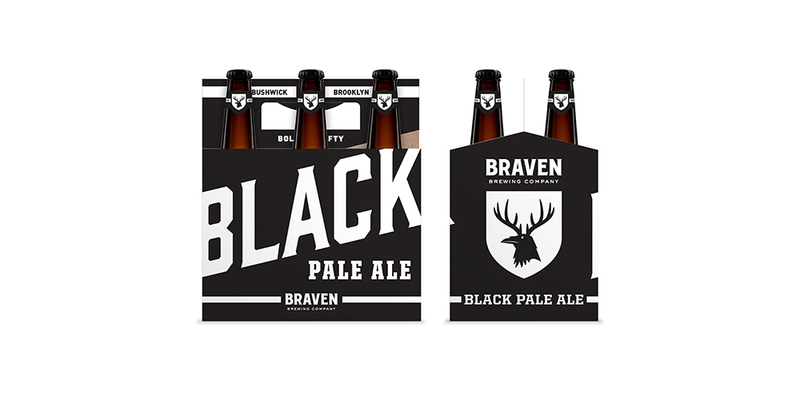 With a focus on creating crisp, perfectly balanced ales and lagers, Braven’s beers are the ideal addition to any party, day or night. 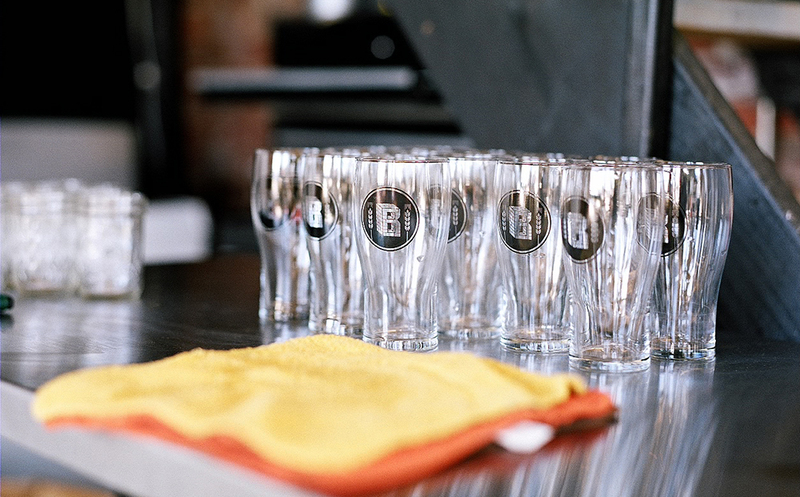 Braven takes pride in being part of the Bushwick community and is excited to help revive Brooklyn as one of America’s top brewing capitals.